This entry was posted in Olympus camera and tagged Olympus camera rumors, Olympus OM-D E-M1X on December 12, 2018 by admin. 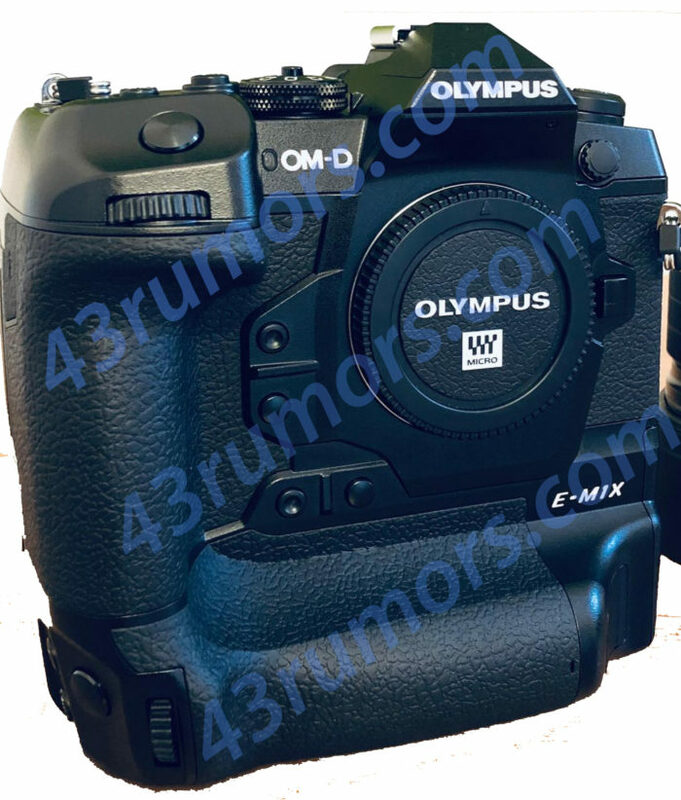 This entry was posted in Olympus camera and tagged Olympus camera rumors, Olympus OM-D E-M1X on December 2, 2018 by admin. This entry was posted in Olympus camera and tagged Olympus camera rumors, Olympus OM-D E-M1X on November 14, 2018 by admin. 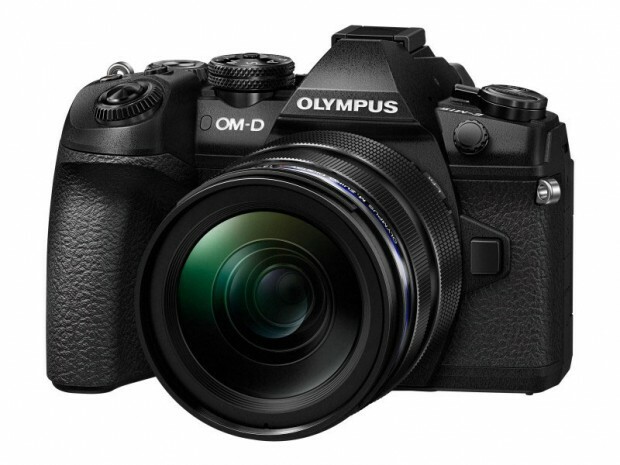 Olympus OM-D E-M1X to be Announced in January 2019 with 80MP! This entry was posted in Olympus camera and tagged Olympus camera rumors, Olympus OM-D E-M1X on November 9, 2018 by admin. This entry was posted in Olympus camera and tagged Olympus camera rumors, Olympus OM-D E-M1X on November 6, 2018 by admin.